Please join us at our next Home & School Club meeting on Monday, October 22nd, at 7pm in the Leigh Library. All are welcome! ﻿Read the agenda as well as minutes from past meetings here . Back to School Night was a Rousing Success! Thanks to all of you parents who made our 2018/19 Parent Welcome at Back to School Night a wonderful evening and an exciting start to the new school year. 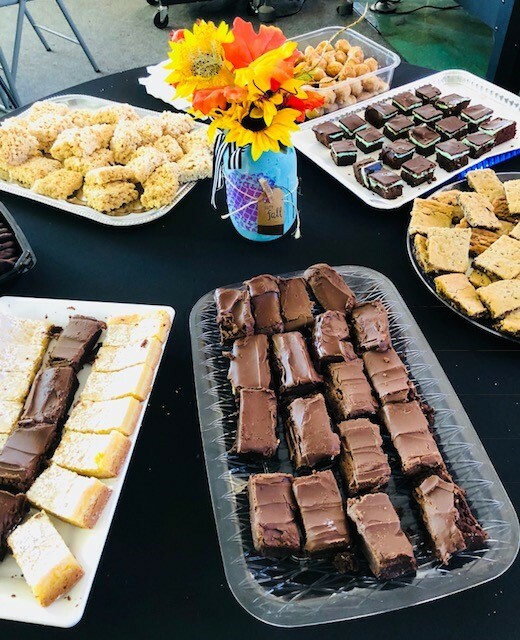 Coordinated by the Home and School Club Community Building Team, all of our Booster Groups including Home & School Club, Sports, Spirit and the Performing Arts Parent Association (PAPA), came together to share their programs and connect with parents. Representatives from our District Food Services and Facilities were also available to speak to parents. Thank you to Kalen Gallagher CHUSD Board President, and Superintendent Dr. Robert Bravo for spending time with all of us. 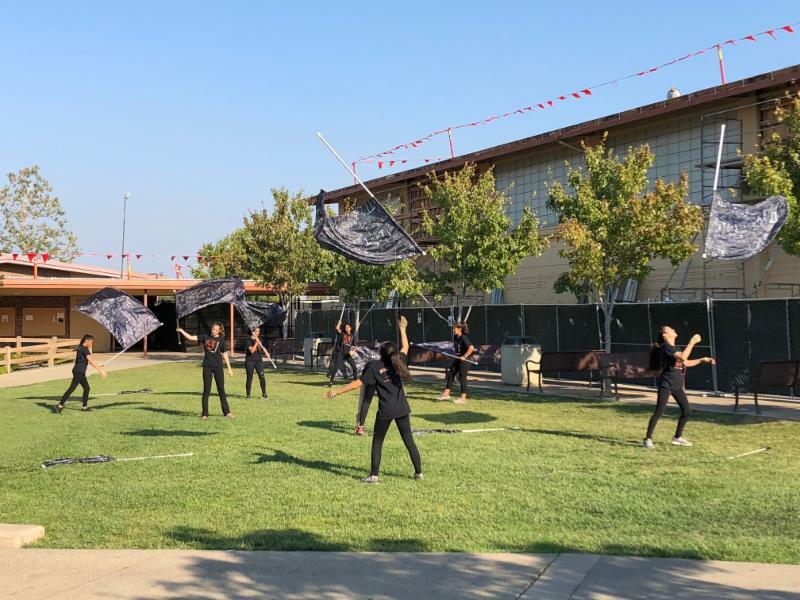 A very special thank you to all of the students from our Marching Band, Color Guard and Cheerleading Programs who brought so much spirit to the evening. Thank you all! 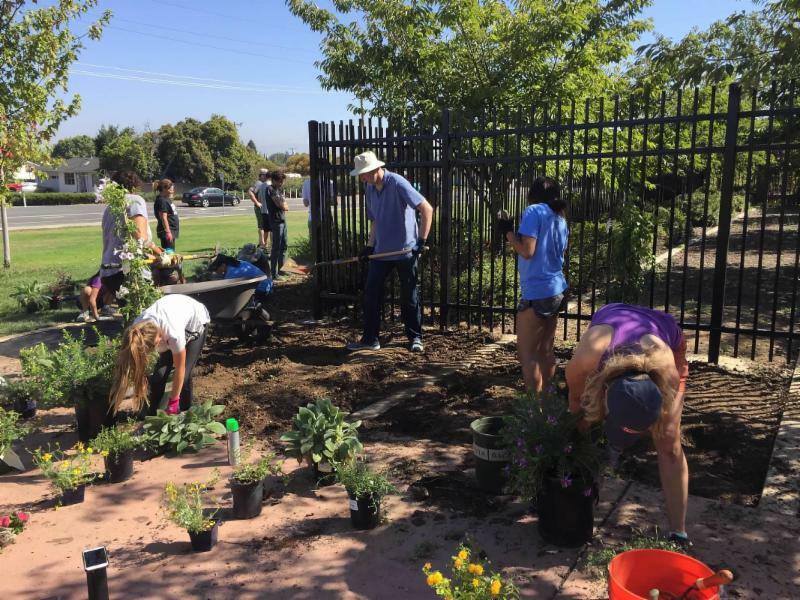 Thank you to everyone who volunteered their time and efforts in making Leigh a more beautiful campus! Here are a few photos from the day, but to see the full album, click here! Not really. 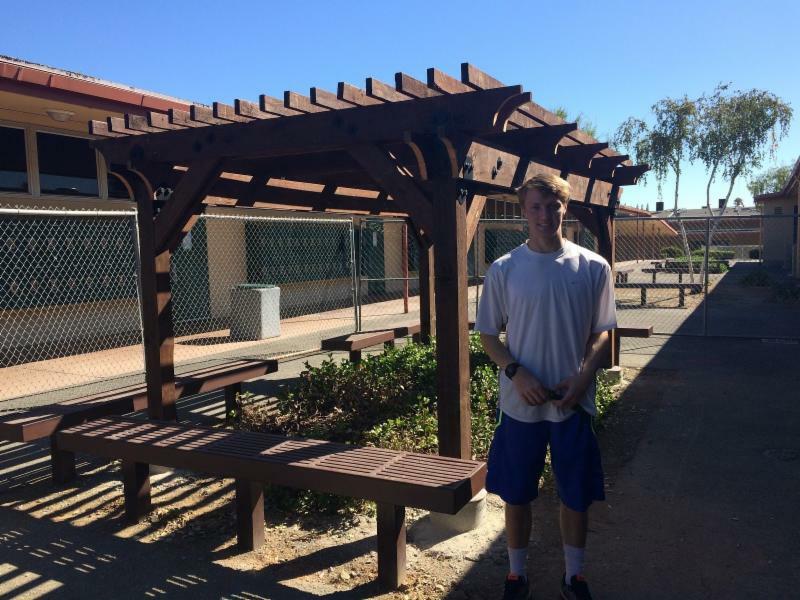 Our very own TANNER JACK, Senior at LHS, built a new pergola as part of his journey to becoming an Eagle Scout! 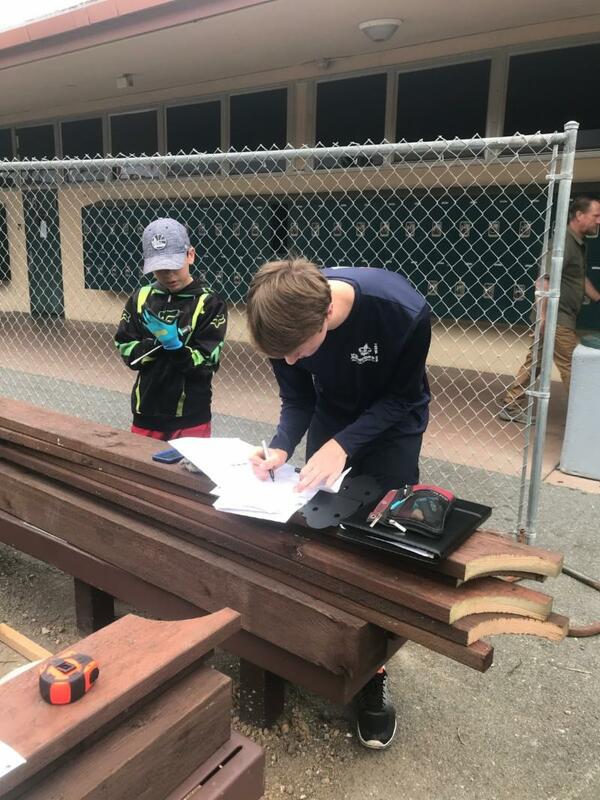 With a few handy friends, a little Home and School Club financial support, and whole lot of very hard work, Tanner was able to complete the building of the new pergola in a single weekend. It's outside of Room 39 if you're curious to see the new construction. Well done, Tanner! 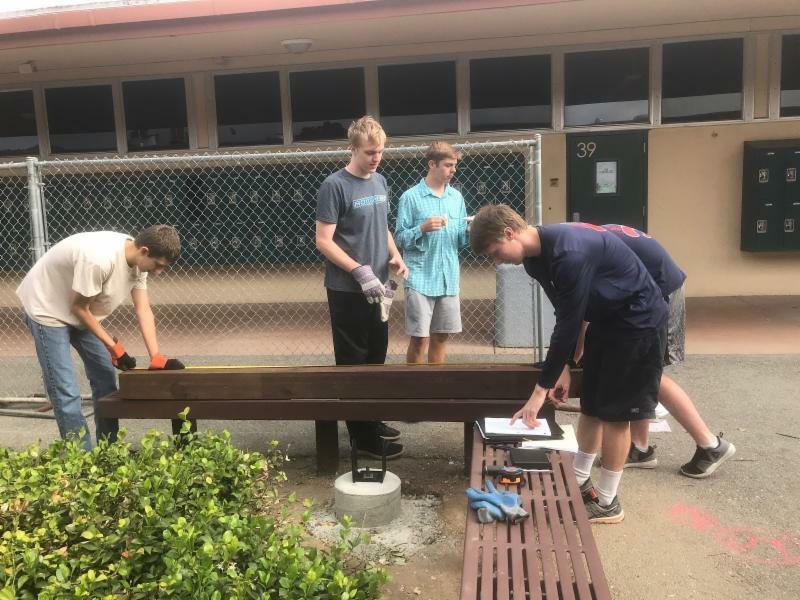 Tanner writes: I worked on my eagle project with a total of 28 people, made up of volunteers from Boy Scouts and helpers from the community. In total, I spent 163.5 hours on this project and overall it took everyone 379.45 hours. I enjoyed working through the project and learning what had to be done to plan and build something of this magnitude. We Love our Teachers and Staff! Our Back-to-School Luncheon was a huge success! 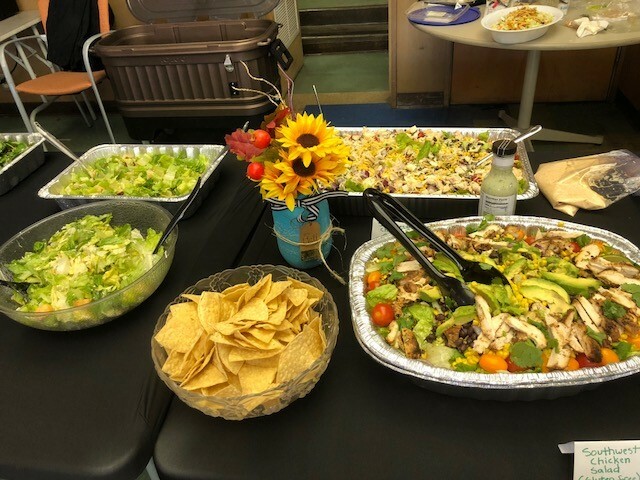 Thank you to our Staff Appreciation Team and all of the parents who provided salads, desserts and drinks for nearly 100 teachers and staff members! October plans include Donuts & Coffee on Oct.18, and Halloween treats on Oct. 31. Holy beautification, Batman! 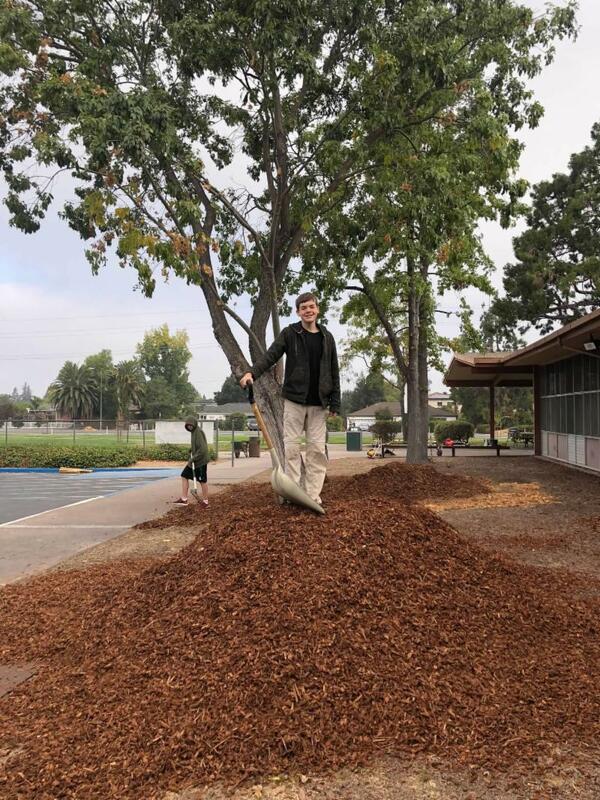 That mulch looks amazing! 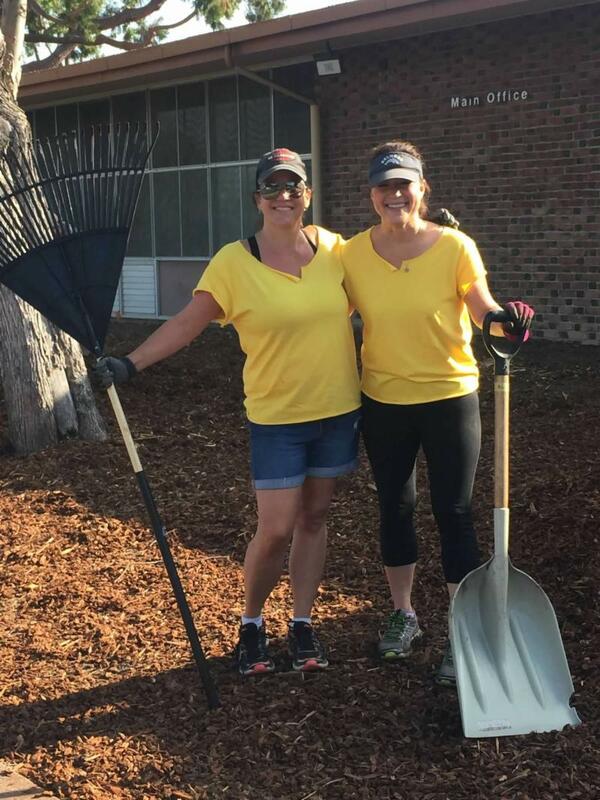 Thanks to the Campus Beautification Team for organizing, planning and executing an enormous campus clean-up effort. There's a new Leigh High School car decal making a splash in the neighborhood. We handed out hundreds at back-to-school night! A special thanks to Melissa Shafer for the updated design. Every year the Home and School Club goes through an in-depth audit to ensure transparency and fiscal responsibility. It takes lots of tedious hours and we're lucky to have Doug Evans on our team to get that done. Thanks, Doug! 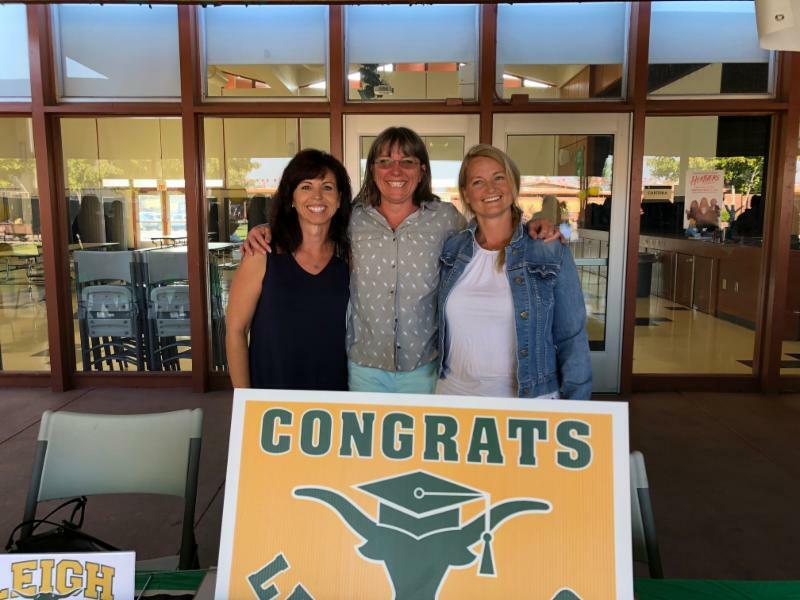 There's a lot going on at LHS, and a lot of ways to stay apprised. Parent Education: ANGST, a Documentary; a 56-minute film that explores anxiety its causes, effects and what we can do about it. Please join us at Leigh on October 18th for a screening of Angst, followed by a panel discussion that includes the executive producer of the documentary, Karin Gornick. 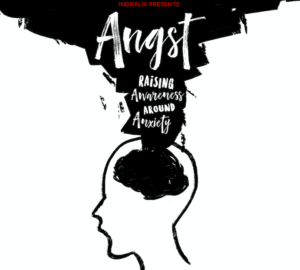 The Angst project is an IndieFlix Original documentary designed to raise awareness around anxiety with an emphasis on youth and families. The film includes interviews with kids, teens, experts and parents. Our goal specifically is to help people identify and understand the symptoms of anxiety and encourage them to reach out for help. The film and corresponding materials provide tools, resources and hope. AngstMovie.com. Thank you to everyone who has donated to our Annual Giving drive to date! We truly appreciate it. If you have not yet had a chance to donate, you can donate online or place a check in the Home & School Club mailbox at the Leigh front office. Thank you so much for making a difference Leigh! What do we do with your money? We're glad you asked! We have a lot of plans for the 2018/19 school year and would love to see you at our monthly HSC meetings to talk about them. 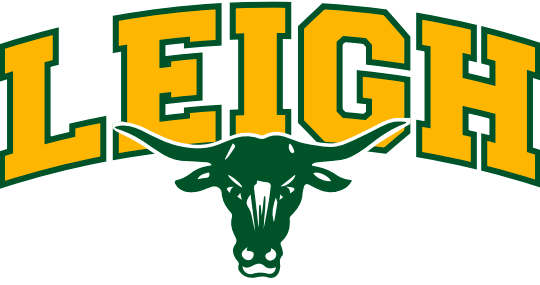 Information on programs funded during prior years can be found here . Many local companies offer matching donations to school organizations. If you avail of this program you can double or triple your donation to Leigh Home and School Club! Many companies also donate cash to match your volunteer hours contributed to the school. To date we have received $2,580 in corporate matching donations. Thank you to everyone who has participated in this program! Please check with the HR department at your company to see if it has a matching donations program. Our Tax ID: #77-0199809. Click here for more information and to see a list of companies that offer this program (it is not a complete list - if you do not see your company on this list, please do check with your HR dept). All four candidates running for our school board will be present for you to hear their great visions for our district and for you to have the opportunity to ask your questions. This is your opportunity to help shape our high school and district. This will be moderated by Glen Ishiwata and hosted by our Prospect PTSA with the help of our Sixth District PTSA. This is open to all of our community and our district. 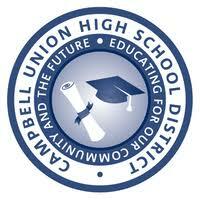 CUHSD Candidates are: Kristiina Arrasmith, Robert Varich, Basil Saleh and Stacey Brown. CLICK HERE for more information . 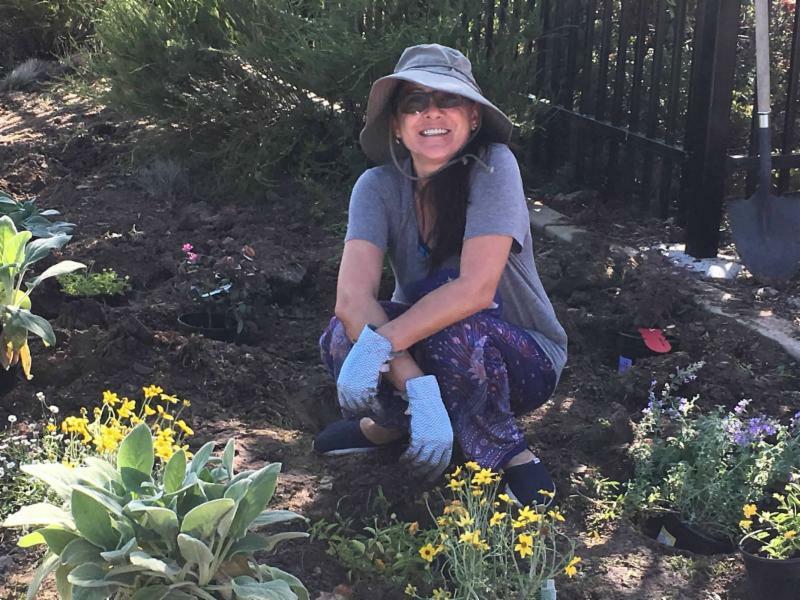 In an effort to increase financial resources for students, the District is exploring a Land Development Initiative that would also greatly benefit the residential community in an initiative dubbed “For the Kids” . 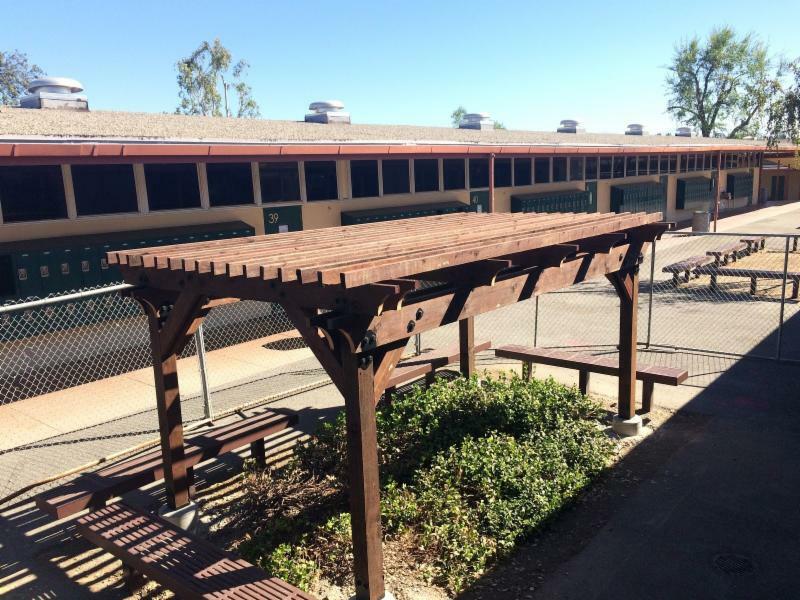 After evaluating multiple options, the District has identified the site that currently houses the District office and maintenance yard as one that offers an opportunity to convert an under-utilized asset to a revenue stream for the benefit of our students. The space allows for a plan with the potential to bring value to the surrounding area. The Home & School Club has invited a representative from the District to update all parents on this project on October 16th at 7pm. Please join us. CLICK HERE for more information . Donate to Home & School Club. Volunteer your time by signing up to help when needed (sign up sheets will be posted to our mailing list as needed). Join a committee/team . We have lots of opportunities, big and small! Attend our monthly meetings . Check out our website . Use our dedicated Leigh Amazon link when shopping with Amazon, and Leigh Home & School Club receives 6 - 11% on products you purchased. Bookmark this link for future shopping 'trips'! The link is always available on our website . Does your company shop at Amazon? Then refer this link to the person in charge of purchases. Anyone can use this link and Leigh will benefit. Note: Do NOT Use Amazon SMILE as donations through this program are significantly less. To date we have received $736 through this program. Thank you to everyone who has used the Amazon link when purchasing! Earn automatically when you shop online at stores like Apple (1.2%), Best Buy (1.2%), Target (1.2%), Macy's (4.8%), Old Navy (2.4%), and many more! Register at www.escrip.com to start earning now! Install the "ForgetMeNot" browser plug in and you will get a reminder if a site that you're shopping at gives contributions. To date we have received $116 through this program. Thank you to everyone who has used eScrip when purchasing! When you check out, let the cashier know that you want to support Leigh High School. Leigh will receive 5% of your purchase amount.